London mixologists have started adding instant smokey flavours to cocktails using water. 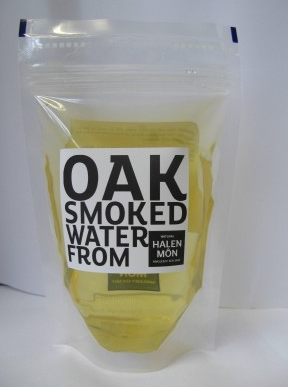 According to The Daily Mail, barman are beginning to accentuate the smokiness of Scotch or add an oaked character to vodka-based drinks using a product called Oak Smoked Water from Halen Môn. In particular, London dim-sum chain of restaurants Ping Pong are using the smoked water in a new jalapeno cocktail, recorded the newspaper.